What great pictures. Thanks for sharing. 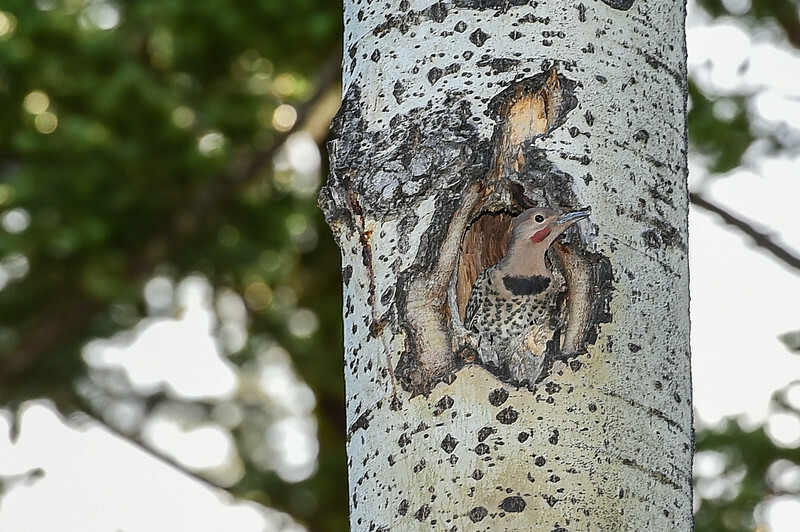 We have a pair of Flickers that feed of our front sidewalk and driveway.